As the excitement of the holiday season quickly fades away, the remaining winter months can seem endlessly dreary. When the snow starts turning into a muddy slush and skies become increasingly dark and gray, it’s hard to have a sunny disposition. And if you’re starting to feel a little glum yourself, it’s time to beat the winter blues by sailing away to warmer weather! 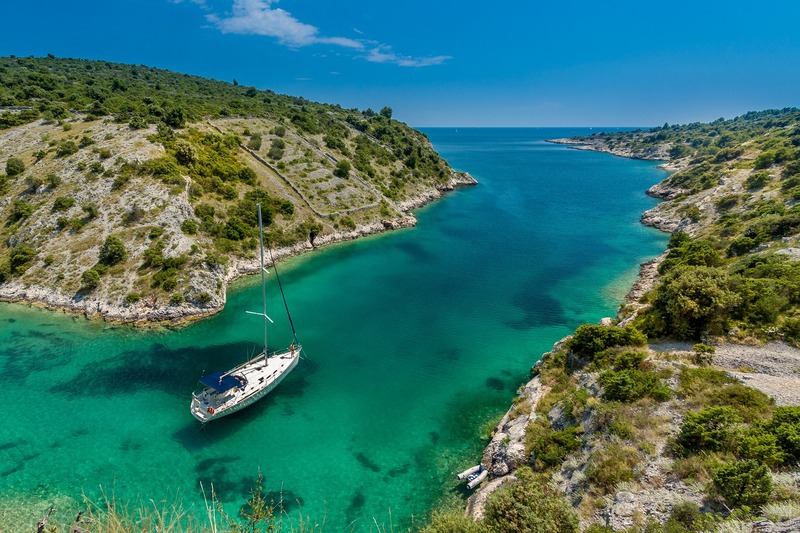 For those in desperate need of a winter sailing getaway, here are a few prime locations to check out. Along with its sandy beaches and pleasant weather, this popular Florida community is known as the “Venice of America”, with 300 miles of fresh water canals and waterways. This destination remains an angler’s delight for the hundreds of fish species that inhabit the local lakes, rivers, and ocean coast. Visitors here enjoy cruising past majestic homes along the Millionaires’ Row, relaxing with a drink in hand at one of the many city beaches, and sailing to Pelican Landing for a tasty meal at the Grille 66 Bar and Restaurant. The sunny west coast of San Francisco is the perfect spot for escaping the winter blues. While sailing the beautiful coastline, boaters have the chance to see a number of famous landmarks, including the notorious Alcatraz prison and the Golden Gate Bridge. You can also witness dolphins frolicking in the bay and see whale pods migrating south to warmer waters. After sailing, head on over to Fisherman’s Wharf for great shopping, delicious dining, and to watch the resident sea lions sun themselves on the ocean docks. 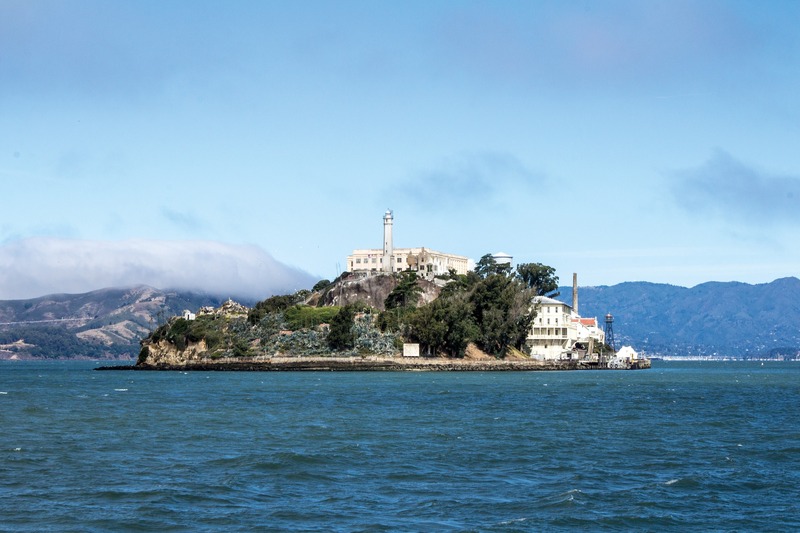 The island of Alcatraz is a wonder to see from a boater’s perspective. The island of Lanzarote is part of the Canary Island archipelago and boasts a heavenly tropical climate all year round. With lush plant life and picturesque sandy beaches, Lanzarote is a true sailor’s paradise. The island’s cities of Arrecife, Playa Blanca, and Puerto del Carmen have large marinas that offer visitors many different choices of sailboats to charter. While sailing local waters, mariners can enjoy frequent sightings of pilot whales, spectacular sunsets, and clear starry night skies. Martinique is a small island located in the heart of the Caribbean archipelago. 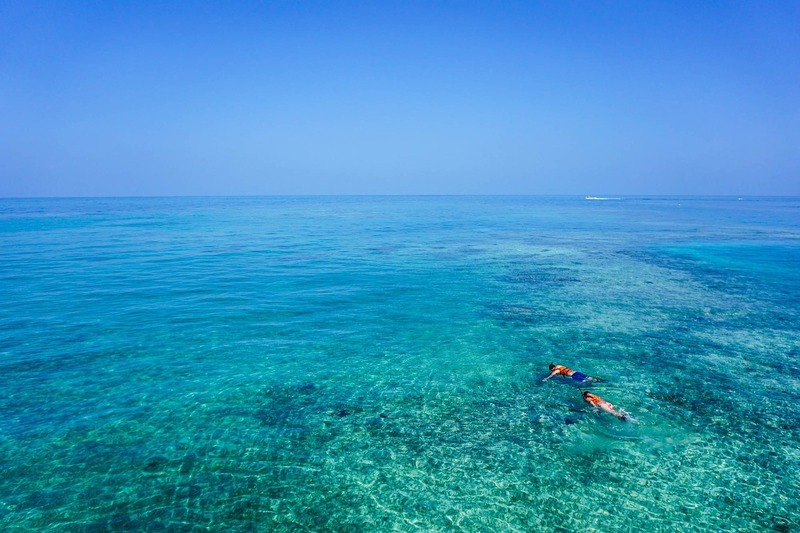 With secluded coves, colorful reefs, and numerous shipwrecks, the island is perfect for diving, snorkeling, and numerous swimming adventures. Visitors should also make a point of exploring inland to experience the island’s natural hot springs, exotic flora, and local cuisine. From here, boaters have the opportunity to sail northward to Dominica or Guadeloupe, or to the southern waters of St. Vincent or St. Lucia. Martinique is perfect for sailing and snorkeling beautiful waters. The winter months are the perfect time to embark on an Asian sailing adventure. Cruising around the coast of Thailand allows visitors to experience stunning rainforests, ancient Siam ruins, and other natural phenomena. In Phang Nga Bay, boaters will also find many fascinating rock formations, aquatic grottos, and beautiful sea caves to explore in. You can also visit many fishing villages where life has remained unchanged for centuries and where locals are happy to share their culture and exotic cuisine.